Tony and Lisa have been attending Calvary together since 1999, with Lisa having attended since 1985. 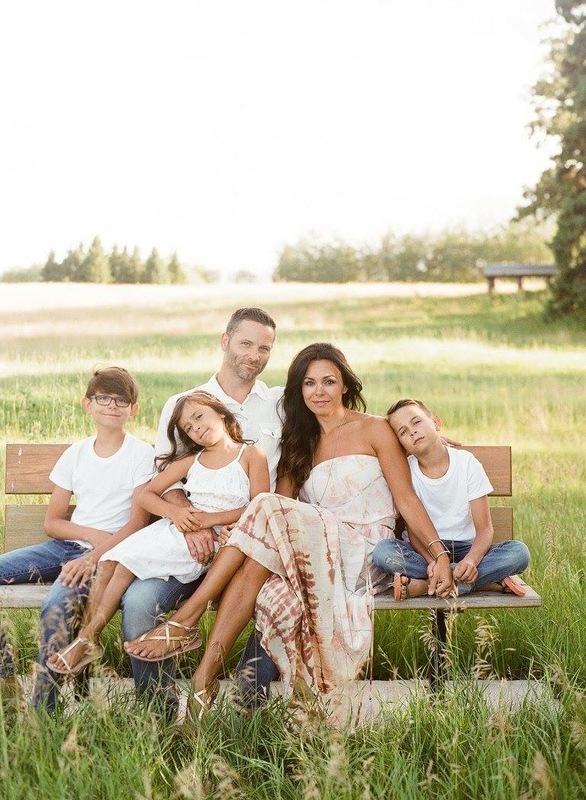 They were married in 2001 and have two boys: Malachi born in 2003 and Luca born in 2006, as well as a daughter, Mia, born in 2009. Tony is a Middle and High School Years Art teacher, while Lisa is a stay at home mom while also running an Interior Design Company. Tony presently serves as an Elder and leads the Art ministry. Lisa leads worship and together they lead a cell.